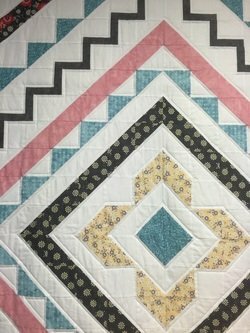 We will show you SEVEN different methods for piecing half square triangles! Fabric kits will be provided to help you learn the different techniques. Whether you're a beginner or a master quilter, I'm sure you'll learn something!